Chelsea vs Arsenal: Arsenal host Chelsea in the London derby as both sides look to steal a march on the other in the race for the top four. Arsenal will be hoping to bounce back from their 1-0 defeat West Ham last weekend. The result means Manchester United are now level on points with the Gunners, whilst they are six points behind Chelsea. 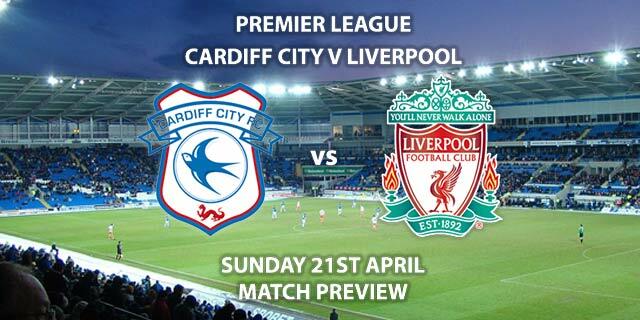 This game is a must-win if they are to have any hopes of clawing back that deficit and finishing in the top four. They have only won two of their last six league games, which will be a big worry for Unai Emery. The goals have also dried up for Pierre-Emerick Aubameyang. The Gabon striker has scored four in his last nine – which is hardly a baron spell – but isn’t up to his usual standards. Arsenal will be hoping he comes to the party against Chelsea, just as he did against Tottenham earlier in the campaign. The Gunners haven’t kept a clean sheet in their last six league games, so they’ll be hoping that they can help address that run. Chelsea claimed an important 2-1 win over Newcastle last weekend, to strengthen their grip on the top four. Maurizio Sarri will also be buoyed by the news that Gonzalo Higuain looks set to join the club. The Argentinian striker played under Sarri at Napoli and thrived, so Chelsea will be hoping he will be the answer to their striking struggles. Alvaro Morata also looks set to end his unhappy spell in England with a move back to Spain, to Atletico Madrid. The Blues are unbeaten in their last four games in the league, and their last three on the road. They come into this match knowing that anything but a defeat will put them in pole position to ensure Champions League football next year. Anthony Taylor is the referee for this fixture. The Englishman has officiated 16 top-flight matches this season. In that time, he has accumulated an average booking points total of 30. 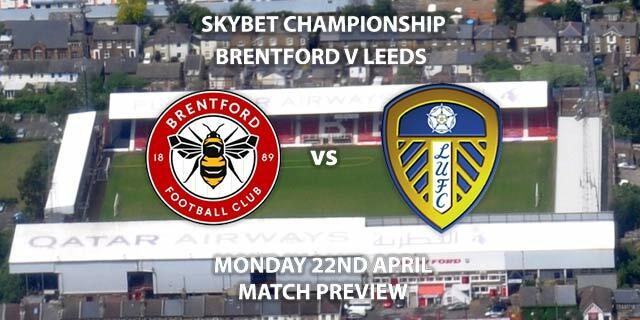 However, I would advise a maximum of 60+ total points for this derby fixture. Arsenal need to win this game a lot more than Chelsea do, but they I don’t see them keeping Chelsea out at the back. That could make for a very open, entertaining match. I think the Blues might nick this one, which would make the top four almost unreachable for Arsenal. 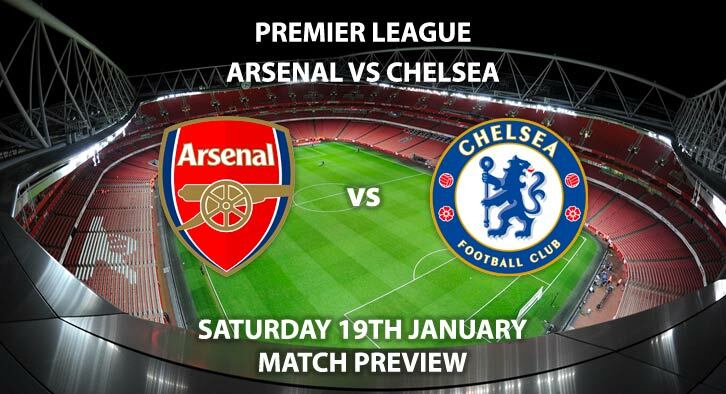 Arsenal vs Chelsea will be televised live in the UK on BT Sport 2 with kick off at 17:30 GMT. 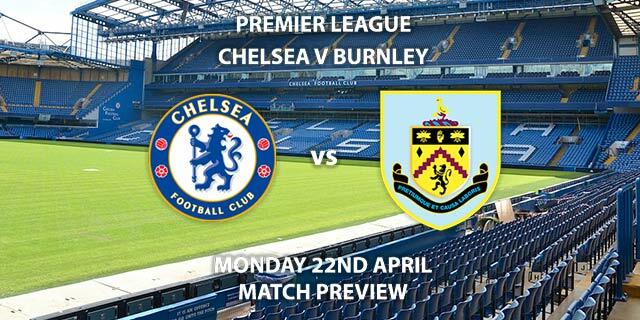 Correct score: Chelsea to win 2-1 – (link no longer available). First Goalscorer – Willian – (link no longer available). Full Time Result and Both Teams To Score – Draw and Yes – 3/1. Both Players To Score – Hazard and Aubameyang to both score – 6/1. RequestABet Specials Up To 10/1 – BTTS, 4+ corners each team and 20+ booking points each team – 4/1. (NAP). Odds and markets last updated on Saturday 19th January 2019 @10:15 GMT. Keep checking back to see if there’s any updates to markets – the time stamp in the previous sentence for when we update tips on this page will be updated.